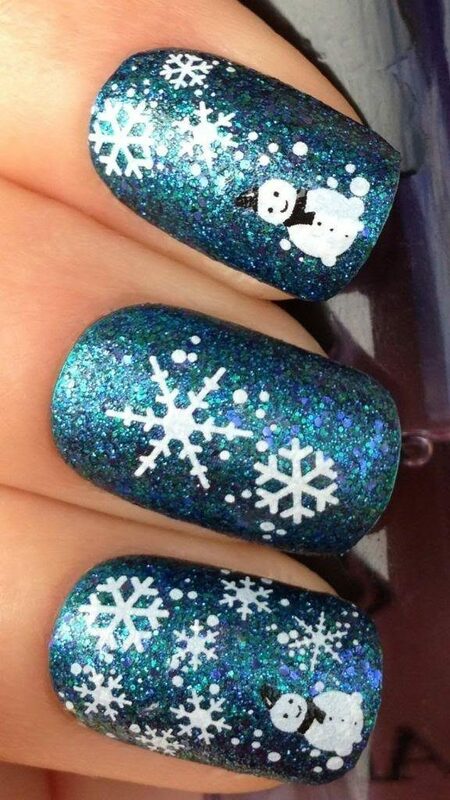 Snowflake Nail Decals Only $2.60 + FREE Shipping! You are here: Home / Great Deals / Amazon Deals / Snowflake Nail Decals Only $2.60 + FREE Shipping! Want to make a super cute winter manicure at home? Check out this deal – get these fabulous Snowflake Nail Decals for just $2.60 + FREE shipping! I LOVE these decals! They’re perfect to put on over some blue or red nail polish for a fabulous winter look!